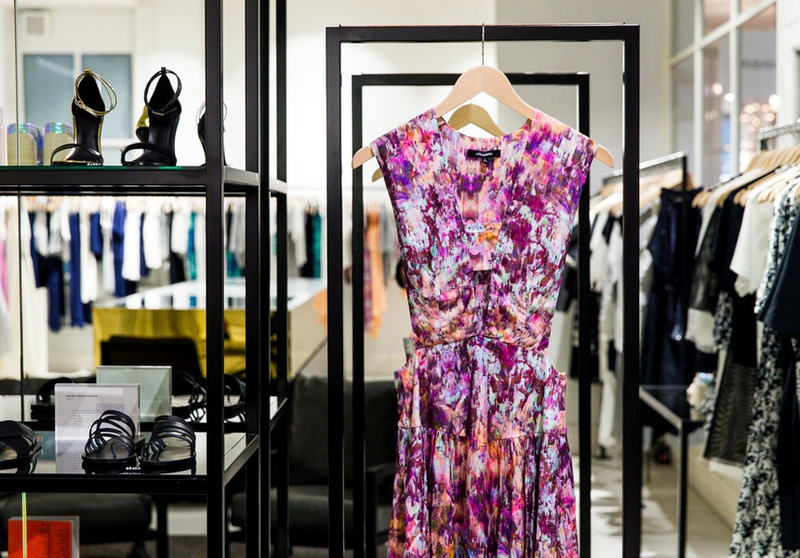 Bridget McCall and Nicholas Van Messner are the Melbourne design duo behind LIFEwithBIRD, the label known for its sleek, feminine, ready-to-wear collections. 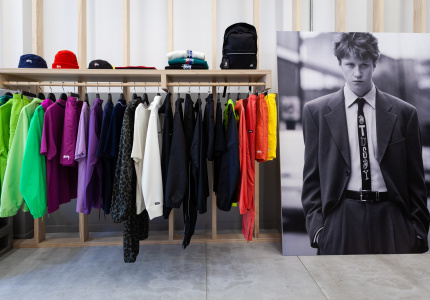 The pair has built up a global following since launching the label more than a decade ago. 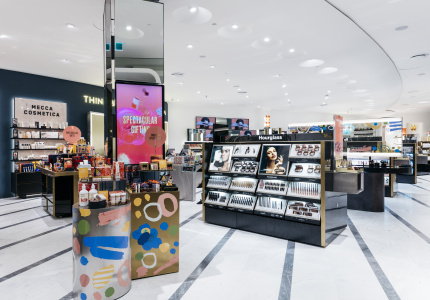 Glimmers of The Strand Arcade’s opulence can be seen in the store’s gold reflective surfaces and copper mirror finishes. These are subdued by marble, matte charcoal steel and leather materials. 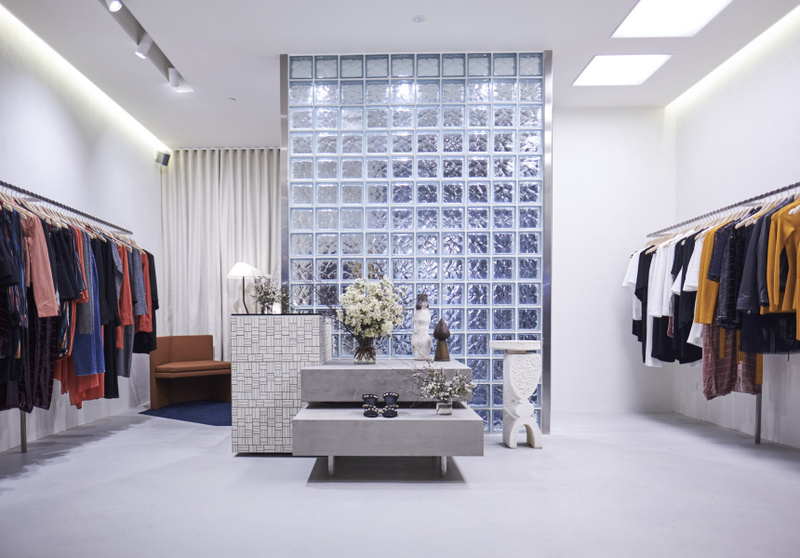 The Deco-inspired fit-out was brought to life by interior design firm WONDER, which has helped to establish the label’s retail identity in its Melbourne stores. 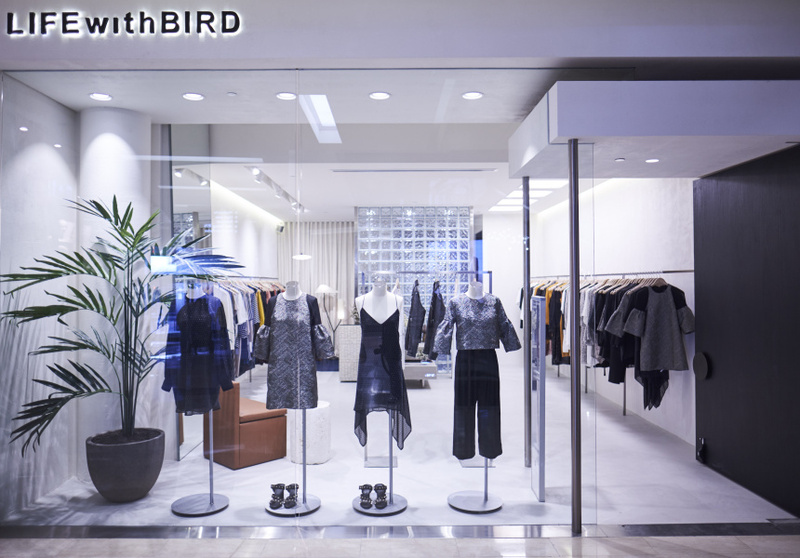 The streamlined interior is the perfect counterpart to the expertly crafted, feminine classics executed in floating silks and signature digital prints that give LIFEwithBIRD its modern edge.